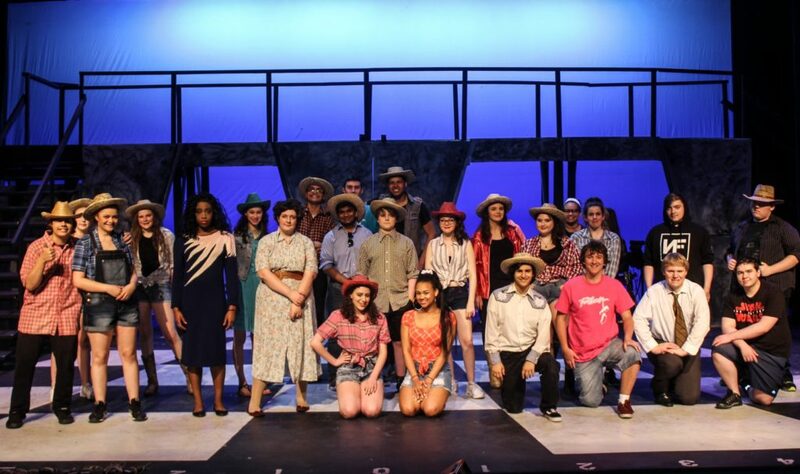 The talented students of New Hope Academy performed the musical “Footloose” on Friday, April 27 and Saturday, April 28, 2018 at the Music Mountain Theatre in Lambertville, NJ. “Footloose” tells the story of a small, old-fashioned farming community whose traditional ways are challenged by its younger residents, especially after a new kid moves to town. Featuring such songs as “Let’s Hear It for the Boy,” “Almost Paradise,” and the well-known title song, the cast gave it their all, belted out the tunes, and danced their hearts out, much to the delight of the captivated audience. The production was backed up by the equally talented orchestra. Let’s hear it for the entire cast and crew of this memorable production!